Carolyn's role is to support the partners as their personal assistant. She manages their diaries, travel and entertaining. She liaises with suppliers and ensures the smooth running of the office. 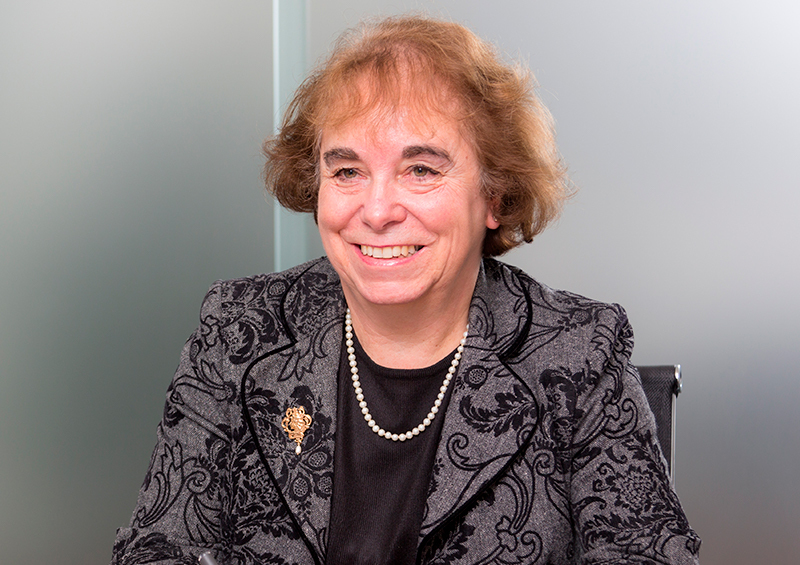 She has been supporting senior directors and executives in both FTSE 100 companies and SMEs for many years and is a member of the Institute of Leadership and Management.